In the land of Ingary, where seven-league boots and invisibility cloaks really exist, Sophie Hatter catches the unwelcome attention of the Witch of the Waste and is put under a spell. Deciding she has nothing more to lose, she makes her way to the moving castle that hovers on the hills above Market Chipping. 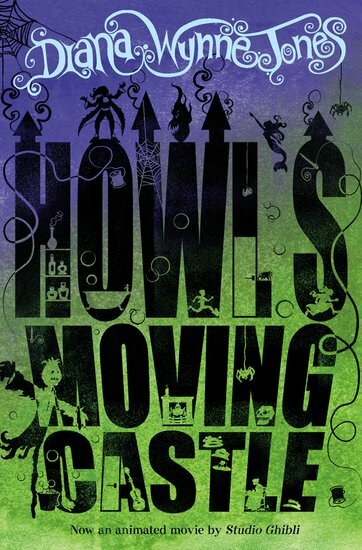 But the castle belongs to the dreaded Wizard Howl, whose appetite, they say, is satisfied only by the souls of young girls… With the help of Michael, Howl’s apprentice, and Calcifer the Fire Demon, can Sophie break her curse once and for all?